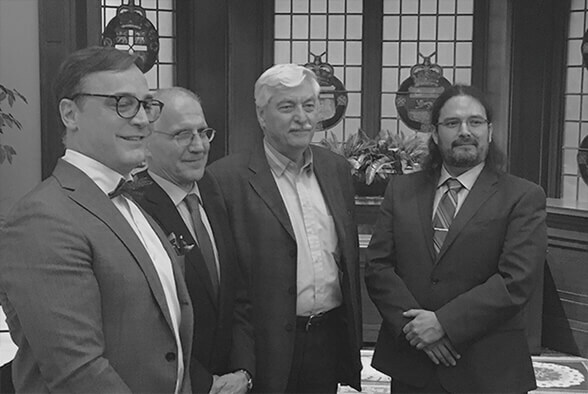 On March 3rd, 2017, AurCrest Gold Inc. named Mr. Christopher C. J. Angeconeb President & CEO, a member of the Lac Seul First Nation (“LSFN”) band in Northwestern Ontario. 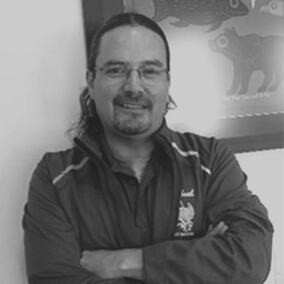 Chris possesses a strong understanding of the interrelated issues facing many First Nations, of the requirements of many of the agencies involved with aboriginal affairs and of the practical implementation of the Crown's duty to consult and accommodate. Chris has served as a Director to AurCrest since 2011, and was Executive Vice President from July 2015 to February 2017. Member of LSFN’s negotiation team to the 2013 Collaboration Agreement with Goldcorp Red Lake Gold Mines. AurCrest is committed to the inclusion and participation among the local First Nations regarding its mining and energy activities in their traditional territories. 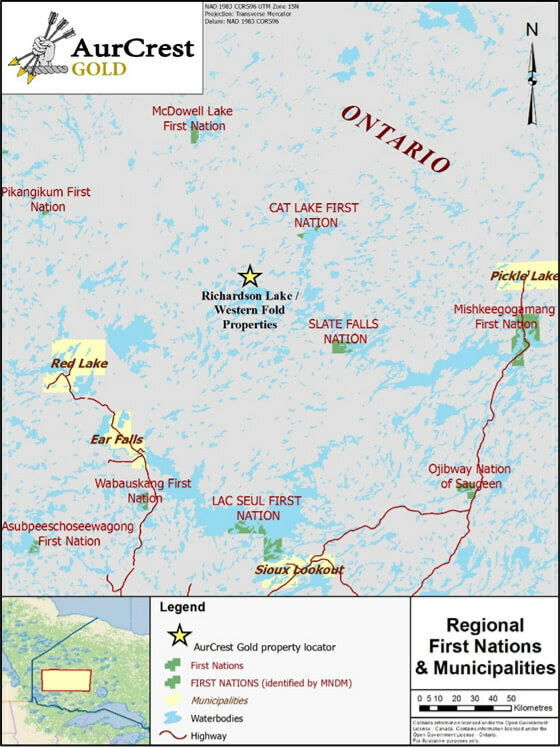 Lac Seul First Nation owns an equity stake in AurCrest Gold Inc. LSFN invested C$500,000 into AurCrest in March 2011 and a further $75,000 in December 2012.